Are you looking to get people engaged with your videos? Animated typefaces are one of the best ways for you to do so. When you look around the internet, you can find hundreds and thousands of animated typeface and font options to choose from. Which ones are the best for your particular needs though? How do you know that you've found something that is appealing to the eye and easy to read? Thankfully, there are a lot of different fonts that have been perfected so that anyone can use them for videos, presentations, or even websites. In this article, we’re going to explore the 10 best animated typefaces that you can find for any sort of project that you may be designing, whether it’s online or offline. 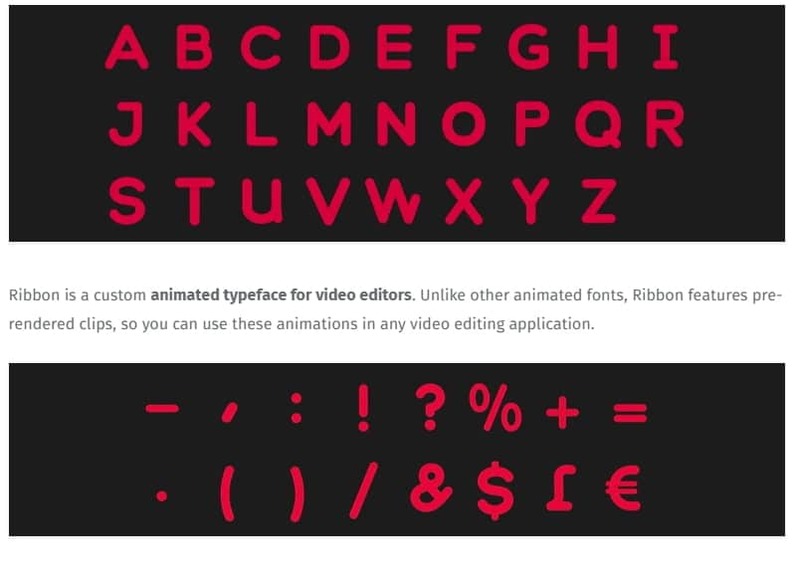 Ribbon is an animated typeface that has been specially designed for video editing. Ribbon is different than other animated fonts because it has actually been built from pre-rendered clips. These clips make it simple for you to utilize in any video editing app. It doesn’t need to be installed in the app and you don’t need to make any modifications to your software in order to utilize it in almost any situation. 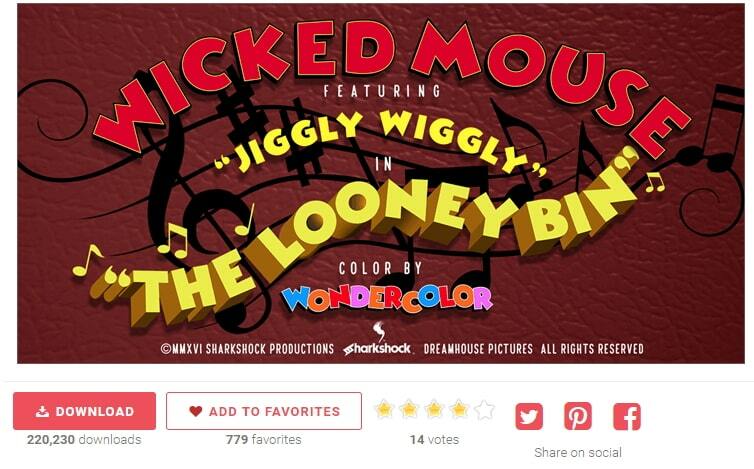 Another free animated font that we really love is the Wicked Mouse font. This font is reminiscent of the typefaces that you would see on the old-timey cartoons. This is a very blocky, but whimsical text that is easy to read and that stands out really well in videos and presentations alike. You are able to make modifications to color, size, and orientation. You can even modify your words into arcs, circles, and other designs. While many of us are familiar with basic Helvetica as a font for documents, you may not have heard of the other Helvetica-based typefaces that are available. Helvetica Neue, which is also a free to download animated font, is very easy on the eyes while still catching the attention of your audience. This clean font transitions well and makes it easy for anyone to use it instantly. Do you remember the old cartoon She-Ra? The counterpart to He-Man, She-Ra was a bold woman, and the cartoon has recently been revived. This Shera bold font is more decorative than anything else, and may prove to be difficult to read if you’re using it for large areas of text. 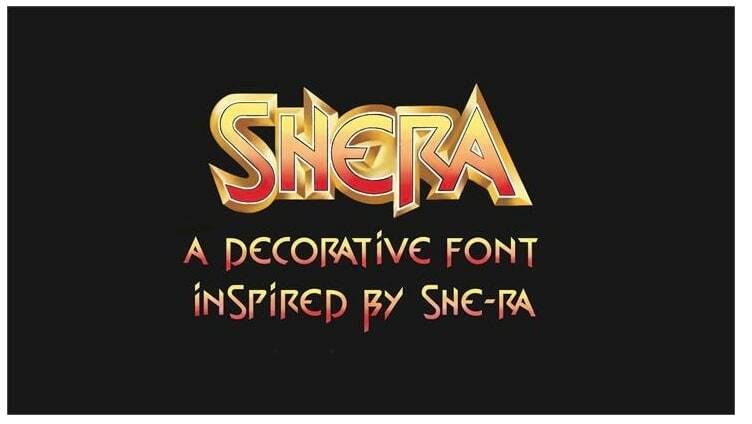 But if you’re looking for something colorful and bold to use on a title page, Shera is definitely a favorite that we can appreciate. When you’re seeking out an animated typeface that is fun and colorful, Multicolore will definitely hit the spot for you. This font uses purple, red, orange, and yellow with a cartoon-esque feel in order to draw in your audience. It also has multiple options available, allowing you to slow down the animation, use only one or two colors, or make other changes that can help your animated font to pop. 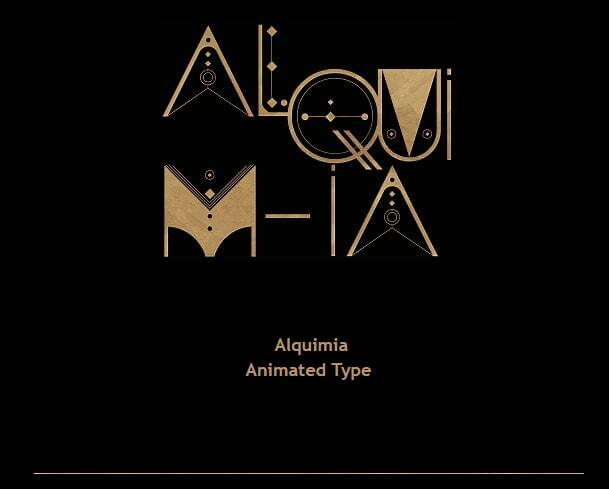 Alquimia is one of the most unique animated fonts on this list, but we advise that you use it with care. The letters are very eccentric, using circles and other geometric shapes in order to build a beautiful font that is like no other out there. Some audiences may find it difficult to read, so we’ve found that it works best on title pages or transition pages where any sort of information is going to be minimal. Do you want to make your next presentation pop? Maybe you want to “kick it back old school” with a retro neon look. Or, maybe you just want something new that is going to be able to stand out from the crowd? No matter which of these that you’re looking for, the free download for NEON is an excellent addition to whatever you’re invested in. This typeface is provided to you in a file that allows you to customize it for your needs. Are you looking for a high-tech style font that is clean and inclusive? Maybe you’re looking for fonts that offer different symbols or letters that are found in languages other than English? Voyager, which is one of the most extensive animated fonts on our list, is a typeface that looks clean no matter what background that it’s on. Available for a low cost, this typeface is easy to use and you can include it in any video or presentation that you may be putting together. 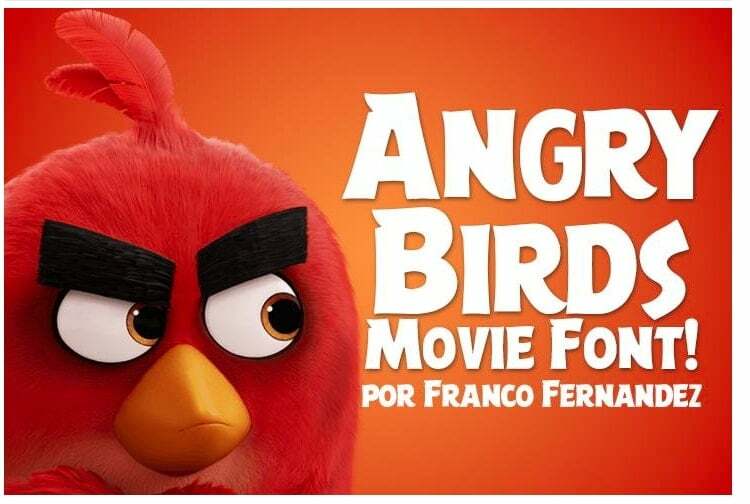 The Angry Birds game and movie have been a part of pop culture for a number of years now, and it’s not surprising that its unique, fun, and cartoony font has made its way into videos of all sorts. This font, which utilizes both curves and angles in unique patterns, is a clean, bold font that looks fantastic and draws your audience in from the beginning of your video. The font is really easy to read, so you could use it at any size and not have a problem with it, either. Looking to jump back to old school 8-bit video games? Then Enigma from Animography is definitely the animated typeface that you’re looking for. Complete with a JSX typeface, Enigma is filled with multiple customizable features, including color and size, and it will load onto your screen in just a few moments. 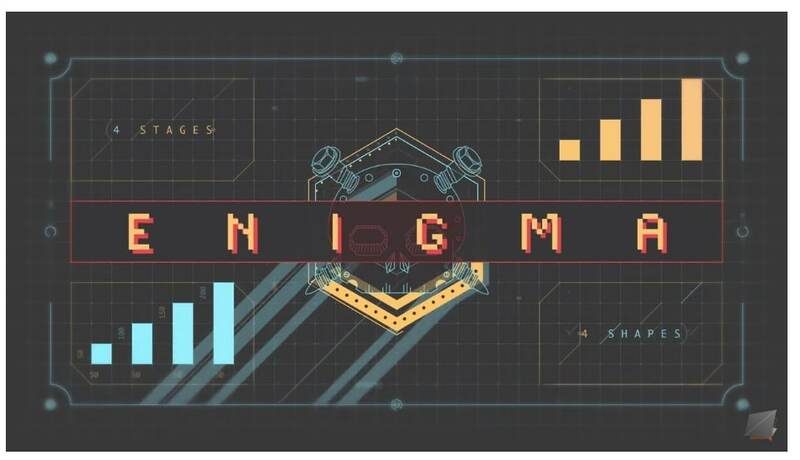 The font gets onto your screen instantly and the animations are clean and clear, which makes it that much more attractive to those who may be watching your video or presentation. As you can see, there is a wide array of options available when you’re looking for fun animated fonts that you can use in videos, presentations, and other similar projects that you’re putting together. 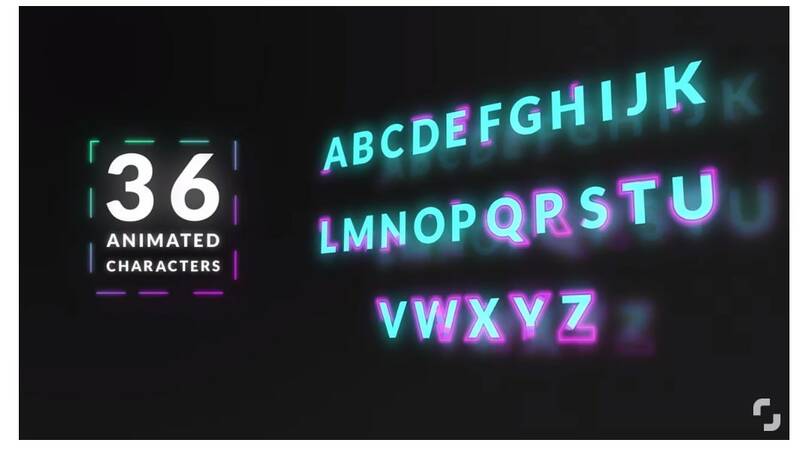 The next time that you’re looking to give your videos a bit of flair, consider exploring these and the other animated fonts that you can find on the web.